The utopian novel is a genre that is idyllic, based on societies where all citizens are equal and work for the greater good. 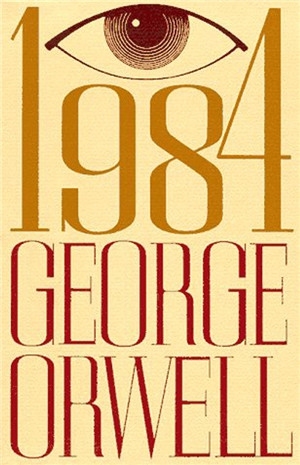 In contrast, the dystopian novel, also known as "apocalyptic literature", is generally set in a future time when society has degenerated to the point of no return. This genre often explores themes such as the loss of innocence, personal sacrifices made for loved ones, the good of society versus the free will of the individual and the depths people are willing to sink to in the name of survival. This genre has enjoyed a surge in popularity in recent years, as people immerse themselves in stories of struggles against oppressive governments and cracked societies. So what are the top 15 recommended dystopian novels? 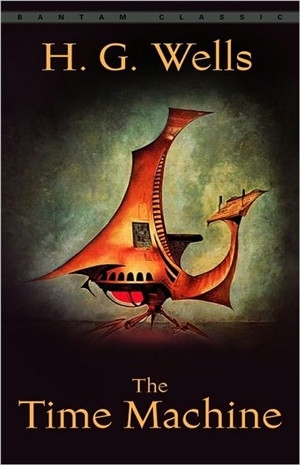 One of the original dystopian novels, The Time Machine tells the story of the time traveller, who is never named, a brilliant scientist in Victorian London who has created a workable time machine. On travelling forward to the year 802,701 AD, he discovers that society has branched into two distinct groups – one is for better and the other for worse – a product of their lifestyle, technology and environment. This book leaves you asking questions about yourself, humanity and the future of the human race. 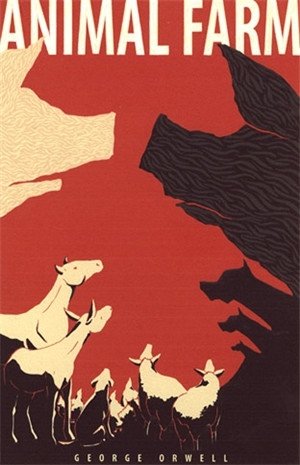 Animal Farm was written as a criticism of the Soviet Union and Stalinism, but parallels could be drawn between this farm yard story and any number of corrupt institutions. What begins as an animal rebellion against humans, with the motto “all animals are equal” and the aim of a utopian existence, eventually degenerates into a personality cult, political scapegoats and inherent corruption. The final scenes leave you wondering whether all governments are eventually the same, regardless of their good intentions. 1984 saw the emergence of the original "Big Brother", part of a pyramid society where a few elite monitor and control the actions, diet and even thoughts of the majority of the population. The world is portrayed as a violent, unstable place, tenuously held together by extreme government surveillance, with propaganda teams re-writing the past to ensure it fits in with the current Party policy. It heavily features themes of government censorship and surveillance, as well as a society who have been indoctrinated to monitor each other and report subversives. 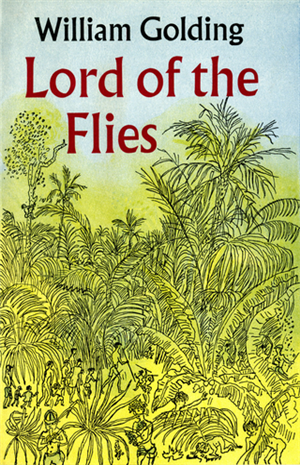 Lord of the Flies begins with a plane load of young evacuees crashing onto a deserted island. What starts as an attempt at a sensible and industrious society quickly descends into laziness, factions and eventually, outright savagery. The boys form tribes become paranoid of a mysterious “beast” and begin to turn on each other. This dystopian novel is challenging to read as it delves into themes such as individual rights versus the welfare of the group, as well as the death of innocence of the child protagonists. 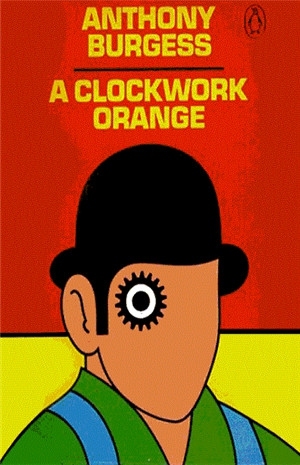 Set in a future English society with an extremely violent subculture, A Clockwork Orange raises the question of free will versus the good of the greater majority. The protagonist is a pathologically violent youth who indulges in drugs in order to “sharpen” him for the coming brutalities he intends to inflict. Convicted of murder and sent to prison, he is there subjected to an experimental behaviour – modification regime that sees him physically ill at the mere thought of violence. A better society, but at what cost? 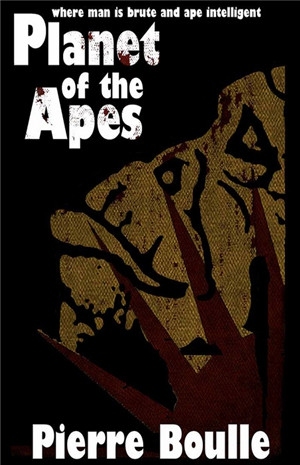 Made into several successful movie franchises, the original Planet of the Apes was a dystopian novel that describes a crew of astronauts’ crash landing on a strange planet in the distant future, where apes have evolved into the dominant species and humans are treated like “dumb animals”. The ending of this book takes you by surprise and makes you stop and think about where humanity is heading. 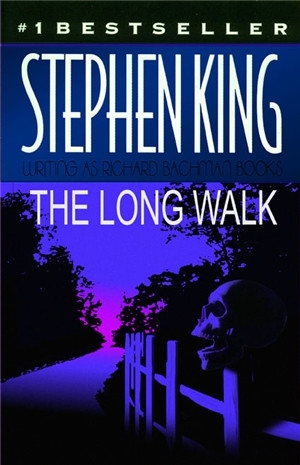 Another one of the most famous dystopian novels, The Long Walk is written by Stephen King under the pseudonym Richard Bachman. This book describes a psychological race involving 100 teenage boys who, once the race begins, must continue walking and never drop below 4 miles per hour. Although the premise sounds innocent enough, it becomes apparent that “disqualification” from the race is in fact death and that the race continues until only one boy remains. The book follows the gradual mental and physical deterioration of the contestants, as well as their attempts to encourage one another despite all odds. 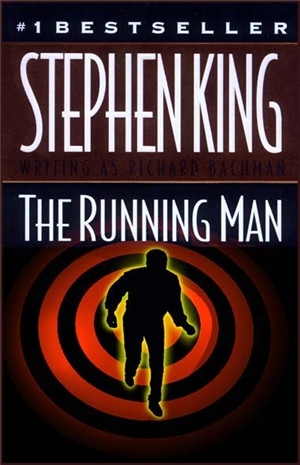 Another master piece of work by Stephen King under the same pseudonym Richard Bachman. Set in the year 2025, the economy is in ruins and this dystopian world has degenerated to the extent that a game show, "The Running Man", sees contestants being chased down by "Hunters" intent on killing them. The novels protagonist is suffering from such abject poverty that desperation forces him to enlist as a contestant, where he will earn $100 for every hour he can stay alive. Released in 1982, this book was uncannily prophetic in terms of the parasitic nature of modern reality television. 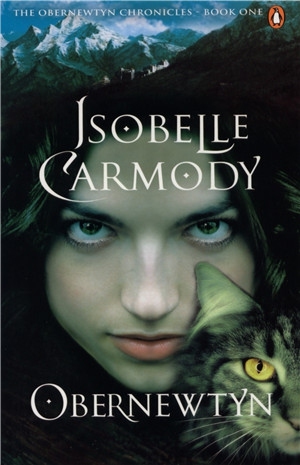 Obernewtyn was the first in an epic series of dystopian novels, chronicling the life of Elspeth, a young girl who has developed "Misfit" abilities as a result of a nuclear catastrophe. Elspeth must try to conceal her abilities to avoid being killed or experimented on by a fanatical government now controlling the tiny portion land that remains untainted from the nuclear holocaust. The world created in this novel is brutal, but the character's growth and exploration is excellent as the book delves into themes of intolerance and the use of technology as a force for good or evil. 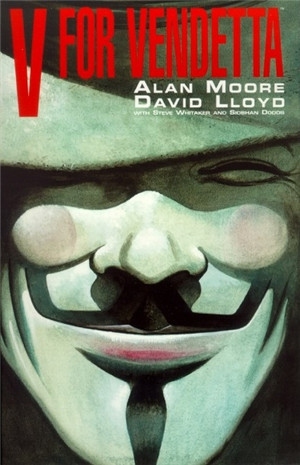 Set in another post-apocalyptic world, this time in the UK in 1990s, V is a revolutionary anarchist determined to bring down the fascist government who has instituted a police state, complete with concentration camps for dissidents. His face concealed by a "Guy Fawkes" mask, he attempts to convince society in general that they need to take back rulership of themselves from the oppressive government. A recurring theme is that “ideas are bulletproof”, and that whilst you may kill a man, you cannot kill an idea. 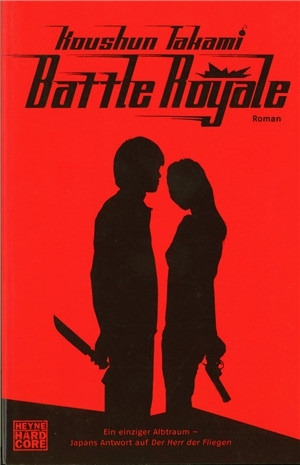 Set in a fictional police state known as The Republic of East Asia, Battle Royale tells of a vicious government's intent on terrorizing society in order to prevent rebellion. To do this, they randomly choose different high school classes and strand them on an island, where they must fight to the death until only one student per class remains. The ensuing chaos is like a mixture between guerrilla warfare and a particularly aggressive episode of Survivor. 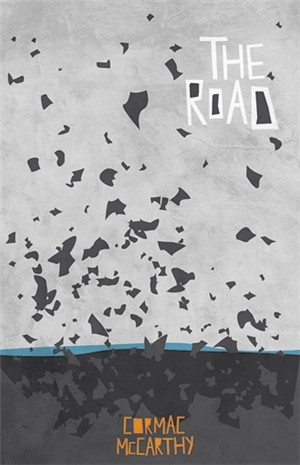 One of the bleak dystopian novels, The Road follows the progress of a father and son as they traverse a landscape that has been destroyed by an unnamed cataclysmic event, which also wiped out almost all life on earth. In this dreary world where cannibalism is a constant threat, the father strives to protect his son from the horrors of the world. This is an exceptionally confronting novel which looks at what a father will sacrifice in order to save his son. After war wiped out most of the United States, the remaining population has been organized into districts controlled by a dictatorship government. 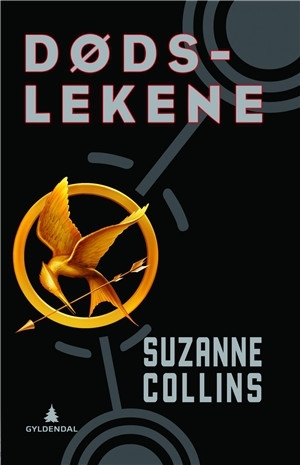 To quell thoughts of rebellion, the government randomly selects a girl and boy from each district and forces them to participate in the hunger games, a reality TV show that gives each contestant a makeover and then puts them in an arena to kill each other. Once again, you see themes of what a person is willing to sacrifice for family and how a person will change in order to survive. 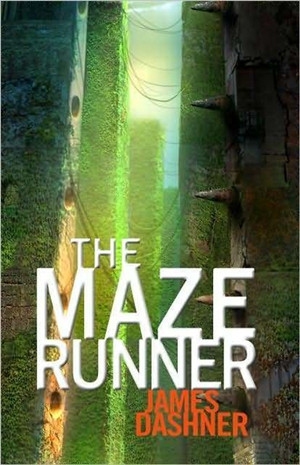 A community of young boys with no memories has been established in a place called "The Glade", which is surrounded by a giant maze. The only way out is through the maze, which the boys spend their days running in an attempt to find a way out. A search for the truth leads them to discover that most of earth has been destroyed and that they were subjects in an experiment, where adults were willing to sacrifice the boys lives for the sake of humanity. In an effort to correct the inherent "faults" in human nature, the survivors of a war have been divided into factions. Each faction is based on an ideal, such as knowledge or selflessness, and all citizens are expected to conform to the ideals of their faction. 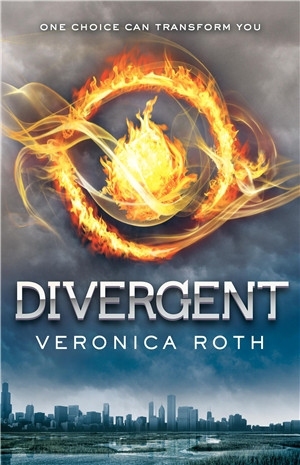 Tris, a 16 years old girl, doesn’t fit into any category, which means she is viewed as a unacceptable threat. This novel highlights the dangers of an intolerant society and the challenges of being "different". These epic books may not have made the list of the top 15 dystopian novels, but that doesn’t mean they aren’t worth reading. There are countless other books that fit into this category and that should be enjoyed by any lover of fiction. My personal favourites include the following.